In June 2016, Panda Yoga Studio opened within St Margaret’s House, in September 2016 we moved to a larger space within St Margaret’s House. The studio can fit up to 12 mats in a light and airy space on the 6th floor with views over Arthur’s Seat. 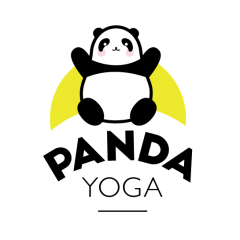 The studio is fully equipped with everything a panda needs for doing yoga, mats, bolsters, blankets, blocks, belts and even bamboo. The studio is available to hire and is 5m by 5m with equipment for up to 8 students provided. For rates and availability please get in touch.